SAN FRANCISCO – Apr. 27, 2017 – The Bay Area Extra Life Guild, a chapter of the Extra Life charity program supporting the Children’s Miracle Network, and Playcrafting, a provider of educational and networking events for aspiring game developers, to host a free Game Jam and Gaming Festival next month in downtown San Francisco. SAN JOSÉ, Costa Rica – May 12, 2015 – Fair Play Labs, an independent developer from Costa Rica, today released Color Guardians, a new action title where side-scrolling action meets tricky, multi-faceted obstacles and objectives. 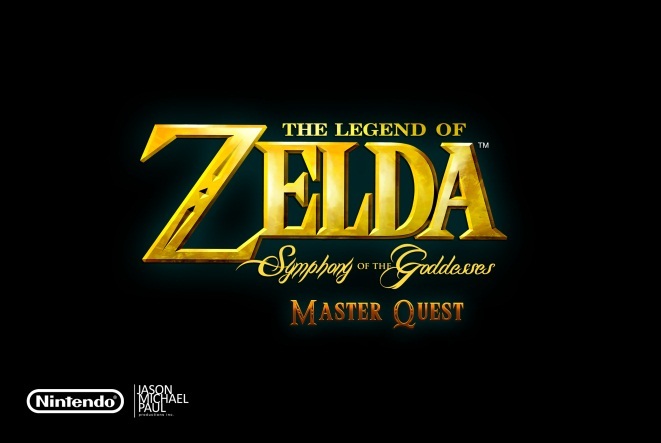 The game is available today in the Americas for the PlayStation®4 computer entertainment system, the PlayStation®Vita portable entertainment system, Windows, and Mac PCs, with a release in Europe to follow soon. The game is one of the first PS4 games to be released from a developer in Latin America. 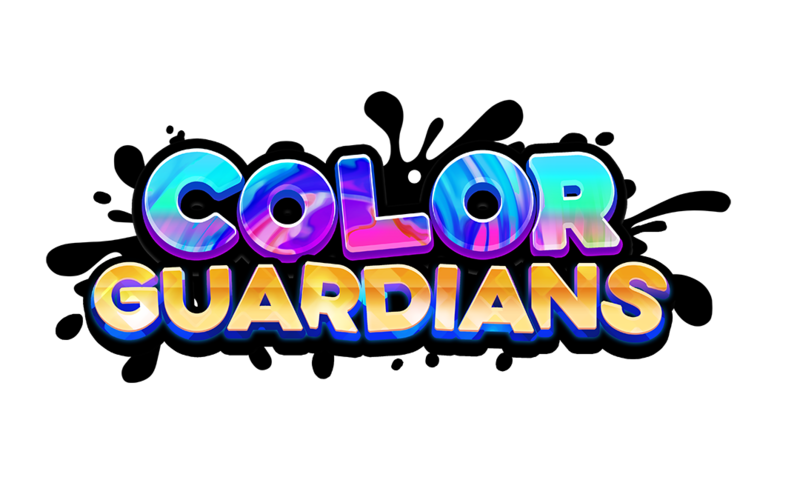 Color Guardians is available to download now from PSN and Steam on all platforms for $14.99. 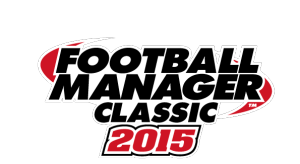 SAN FRANCISCO & LONDON – April 9, 2015 – SEGA® of America, Inc., SEGA® Europe, Ltd. and Sports Interactive™ today unveil Football Manager™ Classic 2015, the most authentic football management simulation ever released for tablet devices. TOKYO – Mar. 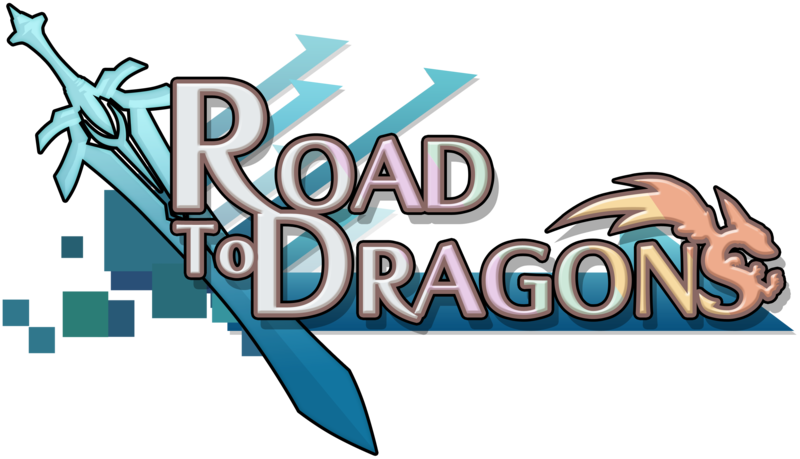 19, 2015 – Game publisher Acquire, known for such video games as Tenchu, Akiba’s Trip, and Fort Raiders SMAAASH!, today launched ROAD TO DRAGONS worldwide for iPhone, iPad, iPod touch, and Android devices. The combat puzzle game was originally launched in Japan and has achieved millions of downloads to date, defining a new game mechanic that requires players to lay ground tiles and create paths through various quests, monsters, and dragons. Players will build a party from over a thousand unique recruits and take them into battle for an RPG adventure that combines adventure and wits. Solve puzzles, choose the best pathways, and chain attacks together, all with the swipe of a finger. Players will also be able to connect with friends and trade heroes in order to successfully take on the mightiest dragons for greater rewards. 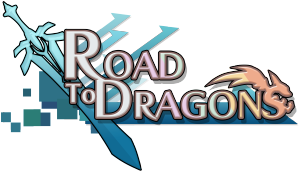 For a limited time, players of ROAD TO DRAGONS will receive a log-in bonus to celebrate the global launch, with a special reward given to players who play for 10 days during the month of March. SAN JOSÉ, Costa Rica – Feb. 26, 2015 – Fair Play Labs revealed today that Color Guardians, a new action title where side-scrolling action meets tricky, multi-faceted obstacles and objectives, will launch simultaneously for the PlayStation®4 computer entertainment system, the PlayStation®Vita portable entertainment system, Windows, and Mac OS on April 14, 2015. Color Guardians, a game that challenges players to navigate a series of increasingly difficult stages while dodging hazards and changing their own color on the fly, will release digitally for all systems, giving players everywhere a chance to experience the excitement and challenges on their platform of choice.